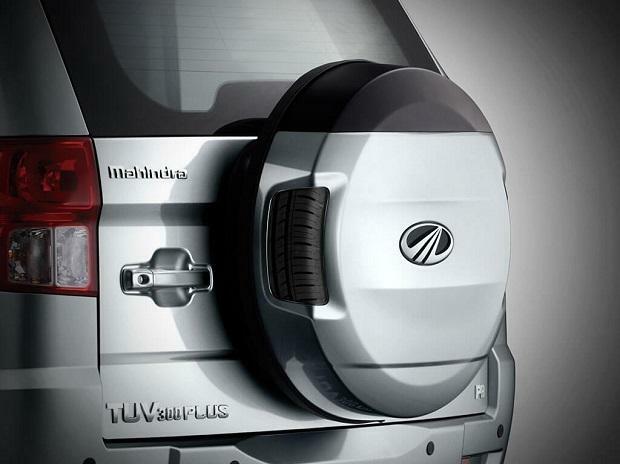 Mahindra and Mahindra, a home-grown automobile manufacturer, on June 20 announced the TUV300 Plus in India. The sports utility vehicle will be available in three variants – P4, P6 and P8 – at a starting price of Rs 947,000 (ex-showroom). The car will be available in five colours – glacier white, majestic silver, molten orange and bold black. 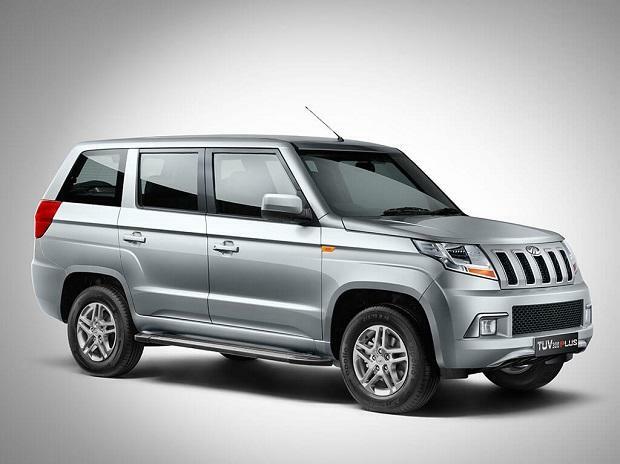 The car is an enhanced version of company’s existing mini SUV the TUV300, which was launched in 2015. In comparison to the existing model, the Mahindra TUV300 Plus gets minor cosmetic upgrades, additional seating space, redesigned interiors and reworked engines for more power. 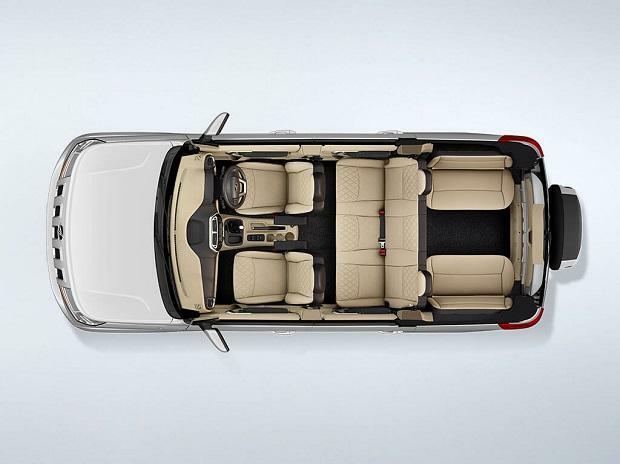 The TUV300 Plus has grown from being a 7-seater to 9-seater, thanks to four-seater space in the last row. The car also gets driver’s seat height adjuster, along with lumbar support for front row seats and armrests for driver and co-driver. The complete interior job, including new trims and faux leather seats, is done by Italian design house Pininfarina. 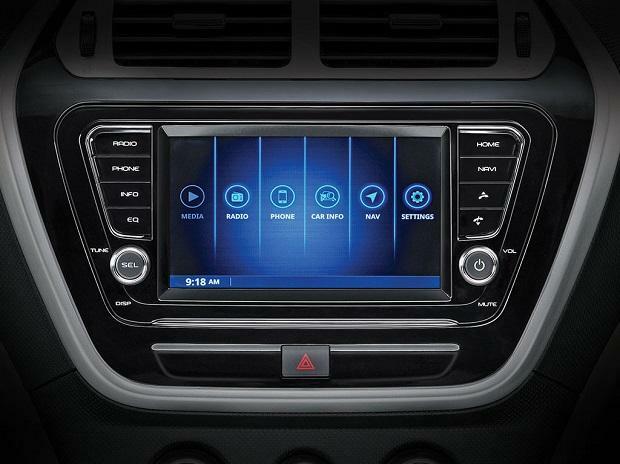 The car gets a 7-inch digital touchscreen infotainment system with build-in GPS navigation. The touchscreen is paired with four speakers and two tweeters. It supports Bluetooth 4.0 for audio and telephony and USB for audio, video and photo playback. 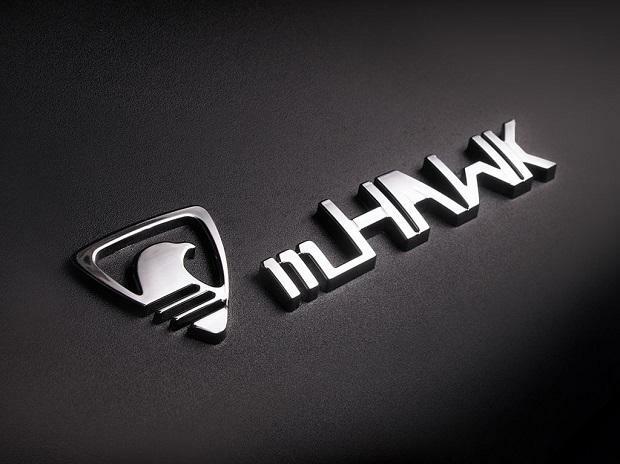 The car is powered by Mahindra 2.2-litre diesel mHawk engine, which generates 120bhp of peak power at 4,000 rpm and 280 Nm of torque at 2,800 rpm. The engine is mated with 6-speed manual transmission. It supports micro-hybrid and brake energy regeneration technology for better fuel efficiency.